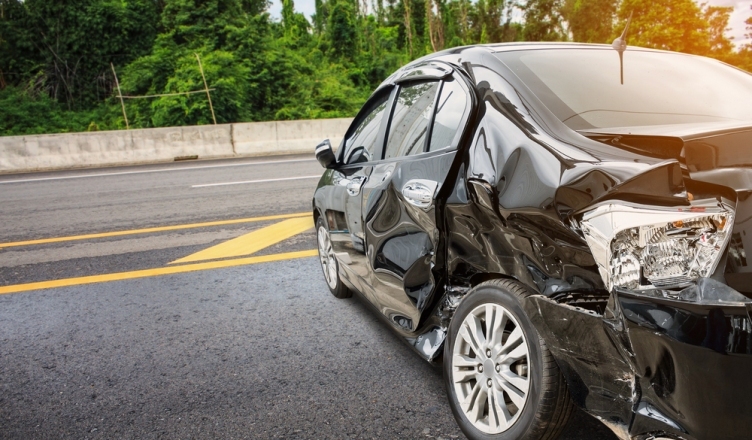 We’ve all heard that car accidents can increase our insurance premiums. Drivers in Kentucky and the District of Columbia face the biggest increase for an at-fault accident, while drivers in New York and Connecticut will get off relatively easy when it comes time to renew their coverage. To some degree, accidents are unavoidable. The car insurance industry says that drivers, on average, will file a collision claim once every 18 years. That doesn’t mean someone who starts driving at 16 should expect to get into an accident right before his or her 34th birthday, but it does mean most of us can only go so long without having to file a claim. Young male drivers usually pay higher rates than older people or women, so they’re arguably the group that can least afford to get into an accident. What about accidents where you weren’t at fault, like the aforementioned green light collision? Those shouldn’t normally result in rate increases, but one consumer group found that price hikes sometimes happen anyway. If you have questions about your insurance policy, talk to your agent or log onto your policyholder portal module and take a look at the particulars of your insurance agreement. The story may not end with you getting hurt and paying off your bills, especially if your medical costs are particularly high. If the accident occured because someone else was, say, texting while driving or asleep at the wheel, then it’s easy to feel like you’re getting the short end of the stick. Shouldn’t the other driver have to pay for the bad choices that led to you getting hurt? The answer to that is a definite maybe. To get a better answer, it’s important to talk to an automobile accident attorney with a firm legal grasp of all the issues at play. If you’re in eastern Pennsylvania, look for an Allentown, PA, firm that specializes in automobile injury accidents. A good legal team can help you recover damages for things like medical expenses, lost wages, property loss, and even pain in suffering in some cases. Personal injury suits aren’t always easy to understand from the outside; people often think that the plaintiff is being greedy. The infamous hot coffee personal injury lawsuit of 1994 didn’t involve a car accident, but the elderly woman who spilled coffee on herself still got plenty of bad press based on a campaign of disinformation. Personal injury lawyers won’t take a case if they don’t think they can win it. There’s evidence that the number of personal injury lawsuits filed is declining rather than increasing nowadays A few frivolous cases do sneak onto the docket, but they’re the exception rather than the rule.